Save time & money with professional advice for your French mortgage, contact us now for a chat on Free Phone 0800 530 0673 (from the UK) or 0033 (0) 4 37 06 53 82 from elsewhere. As registered mortgage brokers based in France, our privileged, long standing relationships with French banks and mortgage lenders ensure that you receive the very best, expert advice and access to the lowest interest rates and best French mortgage conditions. Highly competitive selection of French mortgages available for property all over France. Interest only, capital repayment, fixed rate, capped interest rates, tracker and post purchase finance mortgages available. We cover all of France and can arrange your mortgage whether your property is in the Dordgogne, Saint Tropez, the French Alps or elsewhere. With over 12 years experience in the French property and mortgage markets, we will source you the most suitable French mortgage for your circumstances whilst offering a professional, fully bilingual and helpful service; removing all the stress out of the process for you. Location isn’t an issue for us and it needn’t be for you. We arrange French mortgages for customers from all over the world, including the UK, Ireland, US, Canada, Australia, Russia, Japan, Dubai, South Africa… we also help those already living in France. We provide a professional and cost effective service, listening to your needs & help you define your criteria as to what you need your mortgage to do. 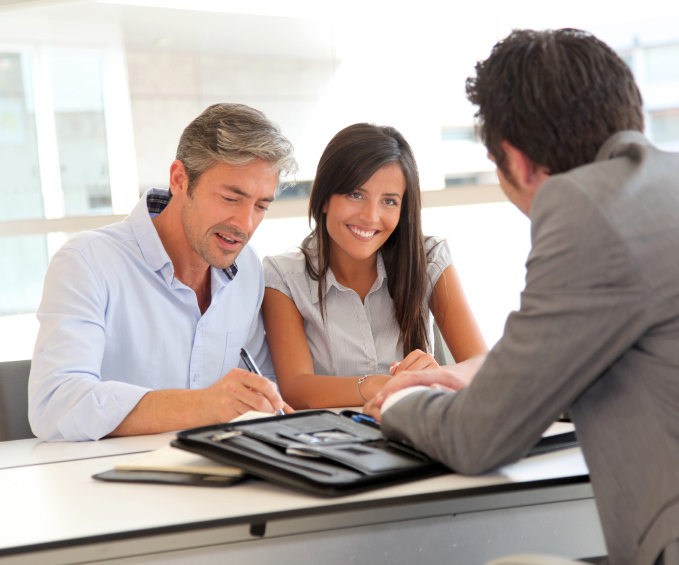 We then source the most appropriate mortgage from our extensive network of Private, National and Local banks. We also assist you throughout the purchase process and beyond. Read what our customers have to say about our services: customer testimonials. Here are just a few comments from our customers. “Everything has gone perfectly! We completed on Monday with the seller and have now moved in all our things and unpacked. The house is looking fantastic! We love it! SO don’t want to come back to England on Saturday. Thank you so much for all your help, we couldn’t have done this without you! We have already recommended you to several people including our immobilier who has a client she needs to send your way!